Fitness Flex Retford is set in flourishing woodland and served well by local transport links. 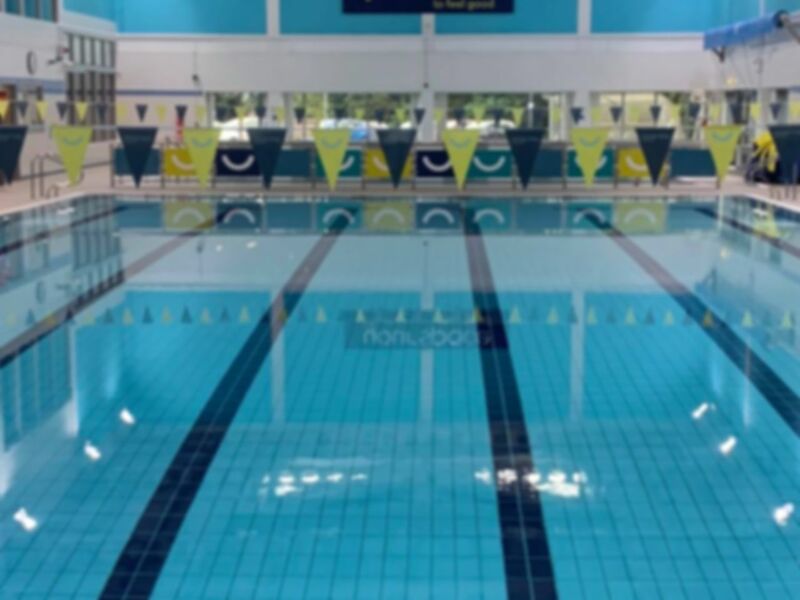 The venue offers a range of sports and leisure facilities including two swimming pools, a sauna and a steam room in addition to the fitness suite. The gym offers a great choice of state-of-the-art gym equipment including a wide range of CV and resistance equipment as well as a dedicated free weights section with a variety of weights available. Located just South of the heart of Retford the railway station is a 20 minute walk away. Very basic gym but just about enough equipment to do train all areas. Could do with being a bit bigger but unless they build an extension there's not much they can do! Very clean and the staff seem friendly, they could maybe do with being told how to deal with payasugym customers though!